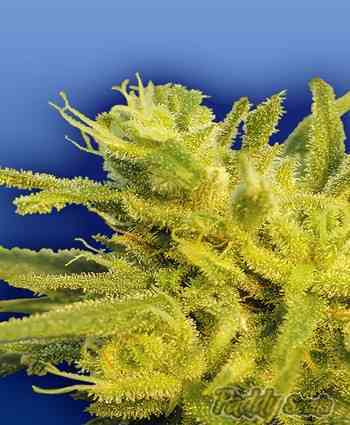 The Flying Dutchmen seed bank began in 1998, offering the highest quality genetics ever since. Before opening a retail shop, Eddie (The founder of TFD) had been working behind the scenes with this beautiful plant for many years. What started 35 years ago as research for personal knowledge blossomed into a professional, genetics wholesale business since 1984. 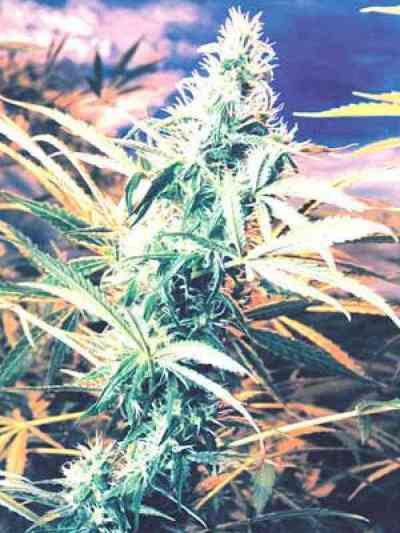 Eddie worked with Skunkman, who had come over from the United States bringing with him many local and purebred strains, including the first 'Skunk #1'. Together they introduced many new hybrids during the early 80s. Most of their stocks are F1 hybrids with some notable exceptions. 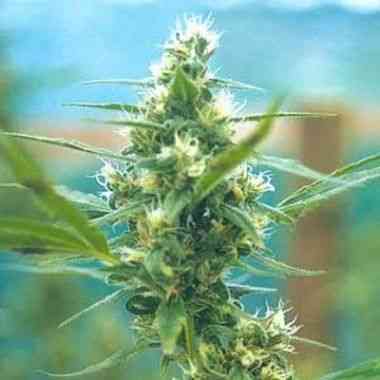 The Original Skunk #1 (also known as The Pure) and The Original Haze are stable authentic breeding hybrids, Pineapple Punch (The Real McCoy x Skunk #1) is an F1 backcrossed hybrid.